We’ve all heard about the Dixons Carphone cyber breach involving a hacking attempt on 5.9 million payment cards and 1.2 million personal data records. Whilst Dixons stated that there was no evidence that the cards have been used fraudulently, it has come as a major blow to the business which faces a potential fine under GDPR, especially after the company was already fined £400,000 by the ICO for a data breach as result of a cyberattack in 2015. 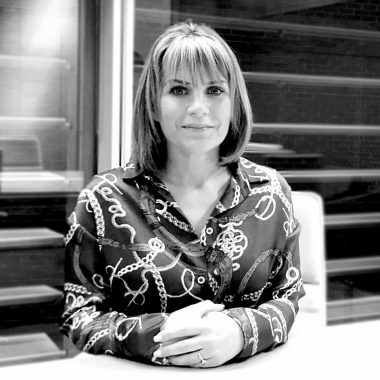 One lesson to be learned here is that cyberattacks could have devastating effects, not on just big organisations but the SMEs are equally at risk, so protecting and monitoring your business must be treated as a priority. To protect your business from Cyber breach, there are few simple steps you need to consider. Understanding the risks – is often seen as just an IT issue and more often than not, might not be filed in the ‘urgent matters’ category. As a business, you need to understand that hackers do not just use IT infrastructure to infiltrate databases, telephone systems and even printers might offer a window into your system. This is why understanding your requirements and the risks are so important. Monitoring software should also be considered for reporting any breaches within the time frame set out by GDPR. Educating your staff – this is perhaps one of the most important steps that can be taken to prevent cyber breaches. The majority of hacking attempts do come through email. A good staff education on how to deal with these situations is imperative and could prevent a disaster from happening. Reportedly, 46% of UK Businesses identified a cybersecurity breach in the last year, no-one is exempt from cyber threats. Make your network secure by developing and implementing some simple policies and responses. See here the FCA new infographic on how to achieve this. Can you really put a price on protection, given the multiple ways hackers can infiltrate your business and the effect a data breach can have? 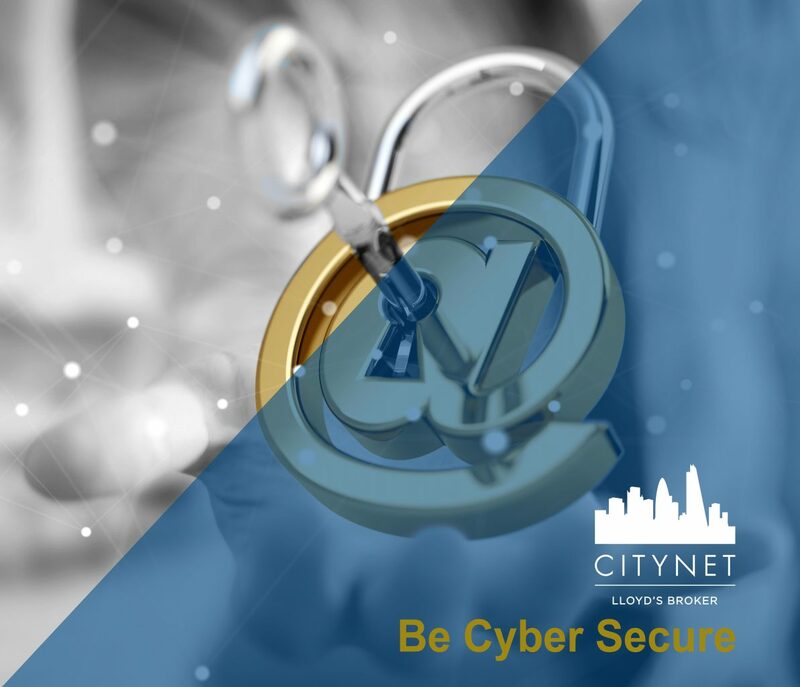 Citynet’s Cyber insurance services might just be your answer. Find out how we can help protect your and your clients’ businesses against data breach, by simply getting in touch with us.